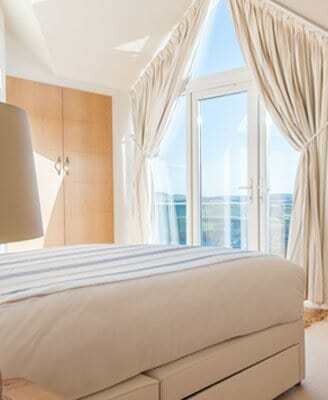 Leaving with wonderful memories of a fabulous holiday takes luxury to the next level. 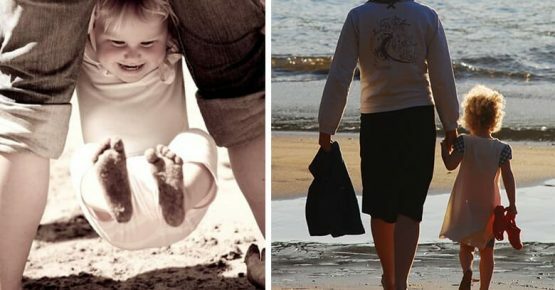 And put simply, we want to help you create those memories in Salcombe to last a lifetime. We only focus on the highest quality luxury Salcombe holiday homes – that means beautiful interiors, central locations and epic views of the stunning landscapes we enjoy in Salcombe. It’s the service we can provide which sets us apart. Our Salcombe Luxe VIP treatment starts with a dedicated concierge crew member, who will arrange a wonderful personalised itinerary before you’ve even arrived. This includes booking exclusive excursions, private chefs, boat charters, driver service and hosts. 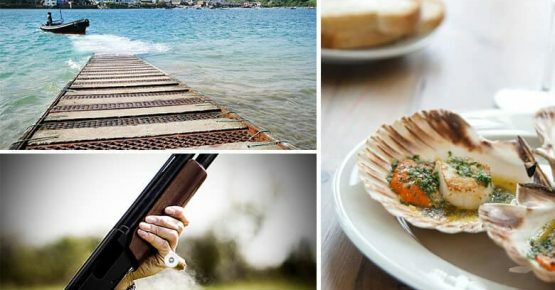 We also want to share our knowledge of Salcombe – all the best bits. Just ask a friendly member of our team: we will be more than happy to give you the inside scoop on what’s best to do, where to eat, where to go and when. Have your breath taken away by the stunning Salcombe Coast, home to buzzing beaches, captivating cliff-sides and winding walkways. Travel by ferry or by foot through diverse and spectacular landscapes; soaking up the rich cultural heritage as you go. 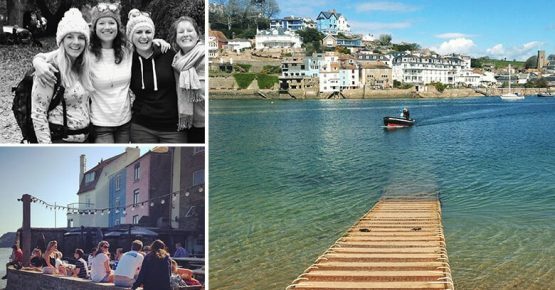 From the shimmering estuaries, secret beaches and quaint coastal cottages, it only takes a day to discover how special Salcombe really is. Make your visit extra special? Check out our Holiday Homes.